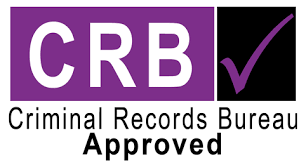 Our estimating team will be able to provide a quote within 1 to 5 days of receiving your specification. We also have the expert knowledge to provide new designs or provide consultancy on existing designs prior to quoting when necessary. We will send one of our Project Managers out to discuss the works in detail with you. CES will guide you to the best and most cost-effective solution. 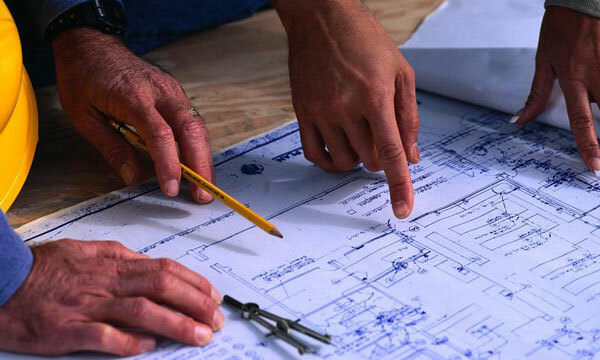 Once we have all the information necessary our team of estimators will draft a proposal to meet your exact requirements. 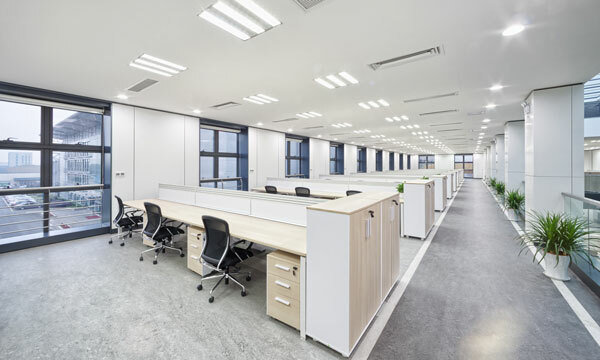 CES manage projects from initial design through the installation phase to final commissioning and test, encompassing the full scope of electrical contracting. One of our fully-trained project managers will coordinate all aspects of your job and report progress on a weekly basis. 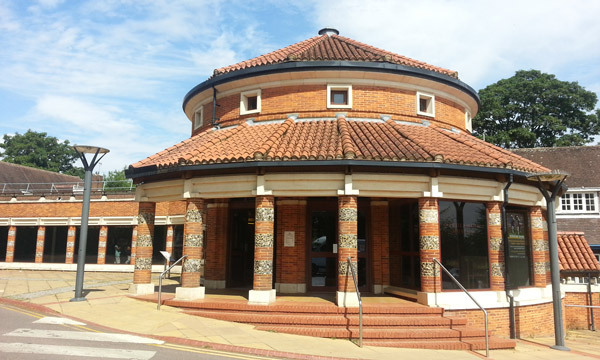 Offices, community centres, retail units, services offices, museums, churches & TV studios. 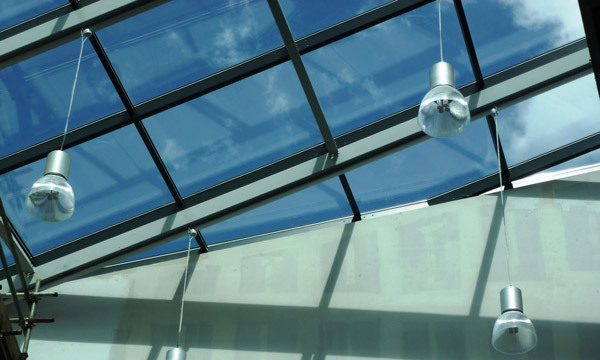 High quality installations focused on getting jobs done on time and on budget. 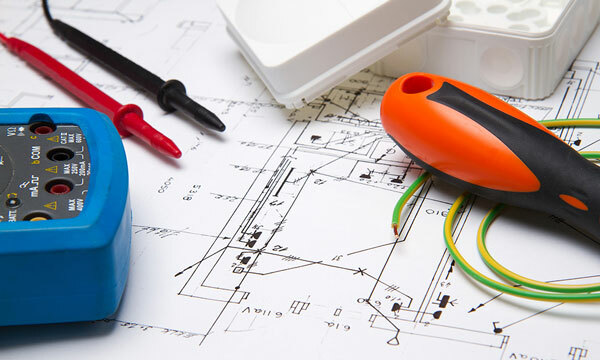 CES understand your need for compliance with electrical safety, as well as the need to deliver a quality, flexible and responsive service. Universities, schools and day nurseries, lecture theatres, student & staff accommodation and classroom refurbishments are just some of the high profile jobs carried out by the CES team. CES have an exemplary record in this sector understanding that deadlines must be met to make sure the facilities are ready to go by the new term time. Hospitals, care homes and hospices. 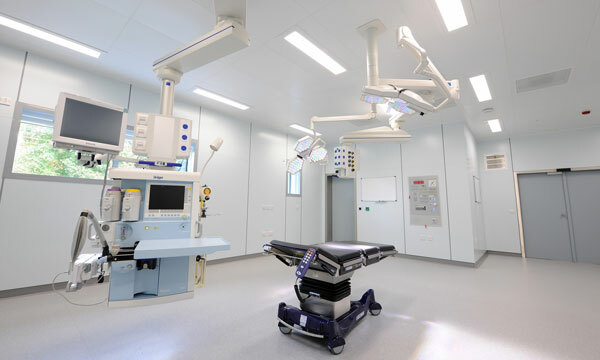 CES St Albans have been a recognised and reliable electrical contractor in the medical sector for over 10-years. 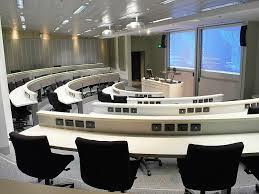 CES have a team of highly qualified electricians to deal with these high profile, sensitive installations. Installation project of new academy school including design, installation, testing and commissioning. Overhaul of interior & exterior lighting including design, installation and test. 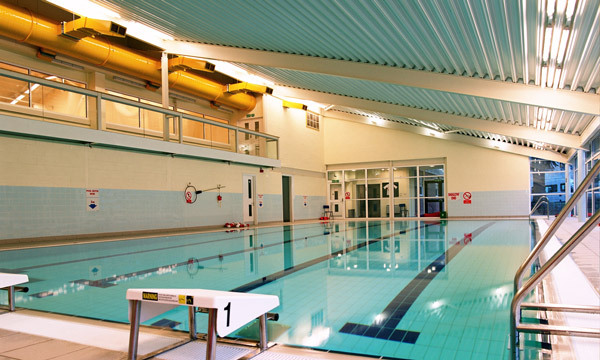 Primary contractor for lighting & power on new high profile sports facility with swimming pool.